The Minim 400 matches Backpacking Light's ultralight principles and earns our Recommended rating. Janet Reichl, Backpacking Light review. *Please note: we make our stuff sacs big enough to allow fairly easy stuffing rather than reducing the bag to the tightest minimum. As deceptively simple as the rest of the Minim range, this ‘Ready Made’ Minim 400 delivers what everyone wants from an ultralight sleeping bag: performance for the least weight. PHD's exceptional 900 fillpower down and our incredibly light Drishell and MX fabrics help to bring the total bag weight right down to a remarkable 710gm. The bag has a hood and box-wall construction throughout, but to keep things light, there’s no zip, no collar, and no side-block baffles. What you get is a small package which will tuck into a corner of your sac, ready to give you a good night’s sleep when there’s frost on your tent. This 'Ready Made' version of this product is made to the most popular specification and ships within 5 working days. For more options see the made-to-order version of this product. This bag was described by TGO Magazine in a test of Down bags as being "Ideal for lightweight backpacking and mountain marathons". The Made-to-Order version has more length and width options, but takes longer to dispatch. "After using a whole spectrum of sleeping bags during testing this year, I am convinced that if you want a lightweight option for backpacking trips then the Minim is hard to beat." 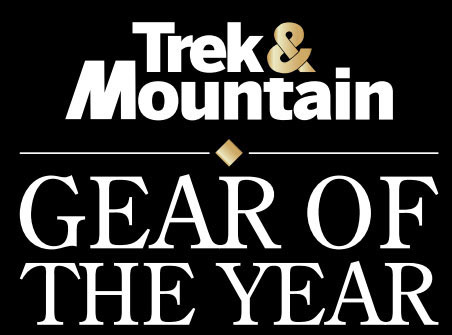 — Trek & Mountain magazine gear tester, Paul Smith, selects the Minim 400 in his 'Gear of the Year'. "The Minim 400 matches Backpacking Light's ultralight principles and earns our Recommended rating based on its simplicity, minimal weight, and high warmth-to-weight ratio. 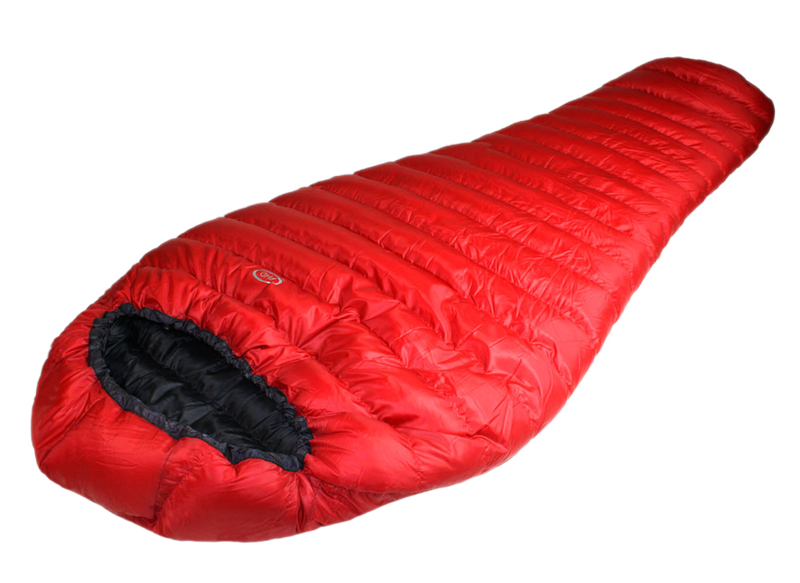 It's especially suited for ultralight backpacking situations when getting the most warmth with the least weight is the most important consideration and when too-warm night time temperatures are not an issue, i.e. when no ventilation features are needed." 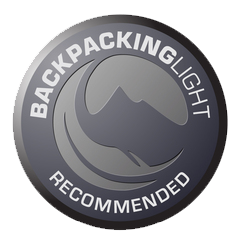 — Janet Reichl, Backpacking Light review. "My minim 400 sleeping bag did an excellent job of keeping me warm in sub-zero temperatures in Scotland this March, even though I was just sleeping under a basha. Peter Hutchinson Designs is certainly my manufacturer of choice for down-filled sleeping bags and clothing." 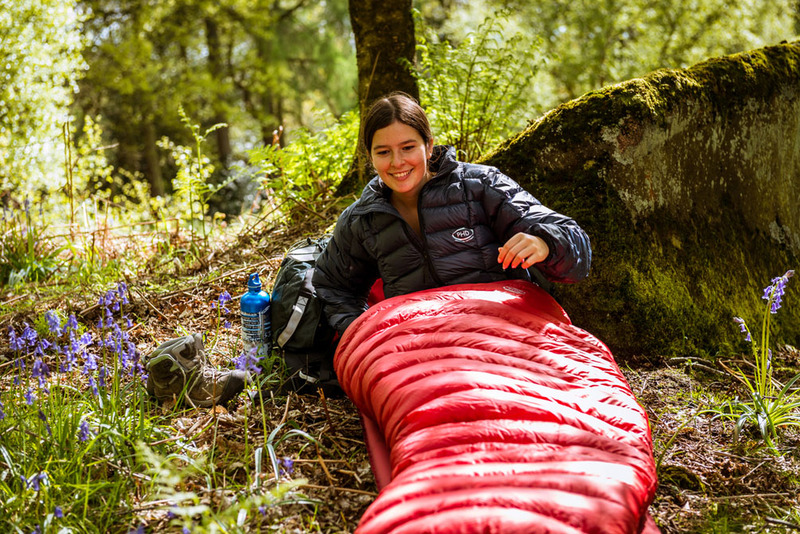 "This is one of the items I use the most outdoors and if you are after a high-end, well made sleeping bag for 3 seasons, the Minim 400 is for you." "I have recently returned from successful completion of Marathon des Sables. Have to say I loved my Minim 400 sleeping bag, great design, incredibly lightweight. I hate being cold and was worried about getting a good nights sleep in the desert - my PHD was like a comfort blanket, slept well at just the right temperature (used a silk liner also but then I really don't like the cold!). Can thoroughly recommend." "I have had a minim 400 and love it, probably one of the best investments I have made in gear." "[The Minim 400] is an absolute delight. It's extremely light and has no zip, so it's fail-safe. Most importantly, it packs down to a tiny size. This is the nearest you can get to carrying just the 800-fill power-down filling." "I would like to thank you for my Minim 400's performance, used it twice so far at -4C, no base layers etc, fabulous backpacking bag for winter." "The Minim 400 sleeping bag is the dog's *******s!" "I have just returned from working as an International Mountain Leader in Patagonia with a group from Chelmsford Girls School for Bull Expeditions. This is possibly a first in winter for this type of trip in the Torres del Paine massif. We had night time temperatures of -18C. I took a Minim 400 and was toasty warm in it; I did keep my hat on and a pair of down bootees. I would like to thank you for a great lightweight product that does the job I ask of it." "I used the Minim 400 for the last three weeks in the Alps while climbing and I am very satisfied. 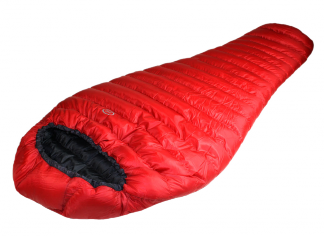 Awesome quality even when using it for a bivy in bad conditions and snowed under." "My main backpacking bag for 2 years on long distance trips--sleeping in a bivi bag in the UK (a tough test). It is unbeatable for warmth to weight, packs tiny, keeps me very warm (I feel the cold) and dries easily from slightly damp bivi nights. Unbeatable!" "I'm very impressed . . . down leakage . . . has been substantially lower than . . . products . . . by other manufacturers . . . I took the bag out for a test in the hills recently. I'm certainly glad I specced a zip on the bag, as it's so warm I needed it! Nice and lightweight, and wonderfully warm. I've recommended you to friends and colleagues, and will continue to do so." "Many thanks for sending the Minim 400 in time for the Original Mountain Marathon. My wife was full of admiration for the bag―she said it was perfect for the conditions." 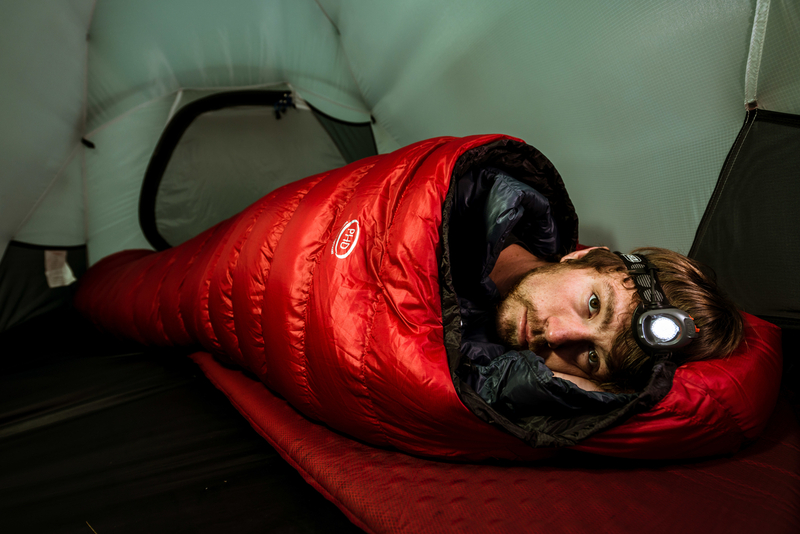 "As a veteran of 14 Karrimor mountain marathons I have found nothing to beat the Minim 400 Down sleeping bag." "I . . . have a minim 400 which is superb." "I've got one of your minim 400 bags and like it very much having used it several times on Scottish 3-season trips." "Thanks again for . . . the sleeping bag and [the] help I received from your staff in picking the right bag. The Minim 400 was both light and very warm - just the thing for a multi-day event with desert nights [the Marathon des Sables - ed]." — Dr Ben Edwards, Senior lecturer, Research Institute for Sport, Liverpool John Moores University. "I have been very impressed with the Minim 400 bag you made for me (although your -5 deg C rating for the bag is far too conservative!)" "A compliment rather than an enquiry. I took part in the KIMM at the weekend using a Minim 400 bag. Sub-zero temperatures at the overnight camp with icicles on the tents and many competitors complaining of the cold. I was too hot! So warm, so light. Thank you." "My Minim 400 bag arrived perfectly. I tested it last week and am very happy. The bag performed very well over a large range of temperatures. For example I used the bag during a 12 deg C night, had a good night's sleep and found the bag very breathable. Subsequently, in the field, at 0 deg C, with a strong wind and under just a tarp (no tent) the bag was warm, and I had great night of sleep. Fantastic! Your PHD Minim 400 is now my number one bag, and I have some good bags, including SW Ultralight and Marmot Hydrogen. Congratulations you make a fantastic piece of gear." An update to our classic year-round lightweight down jacket: just as warm as ever, but more fully-featured and now even lighter. Now also available in custom sizes.